The Agus VI HEP is a 200 MW hydroelectric power plant. It is the oldest among the six (6) cascading power plants. With five (5) generating units, Agus VI has proven to be a steady source of electric power in Mindanao. 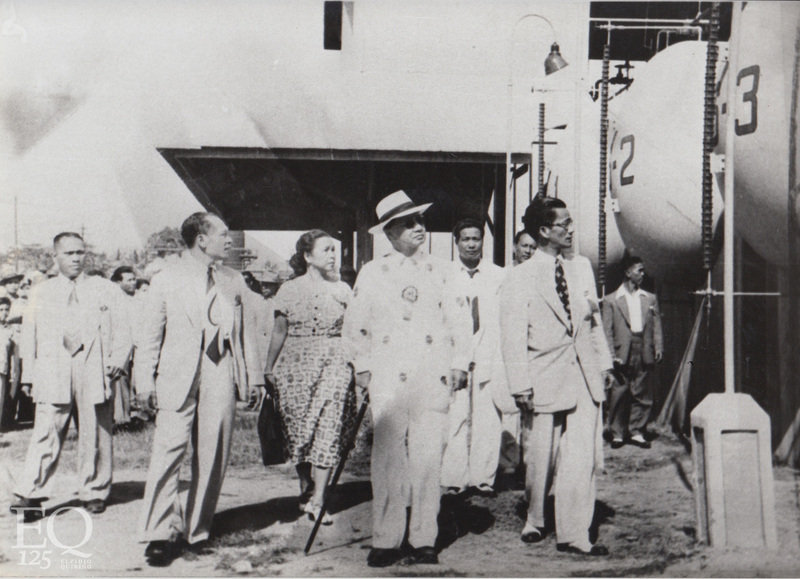 Construction of the project was authorized by the late President Elpidio Quirino. 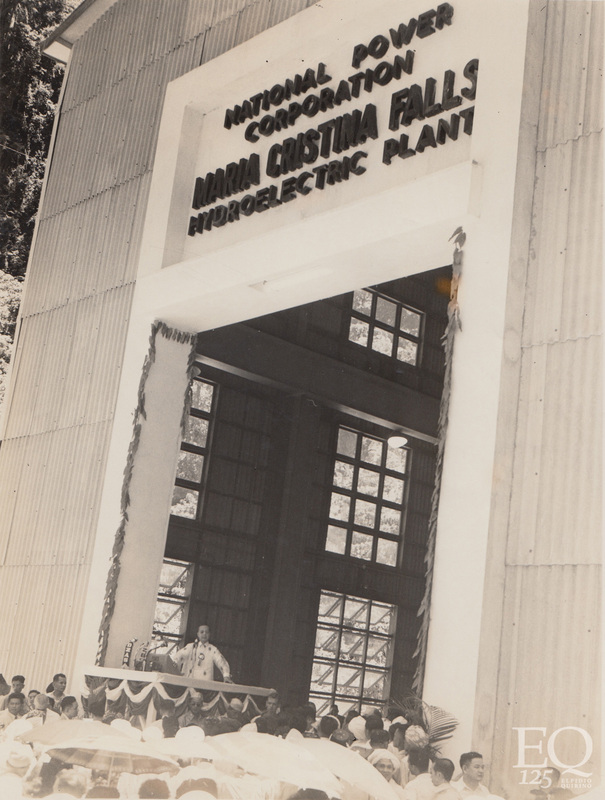 Units 1 (25 MW) and 2 (25 MW) of the power plant were commissioned in the early 1950s. After more than fifty years of operation, these two (2) generating units are now due for complete rehabilitation and up-rating. 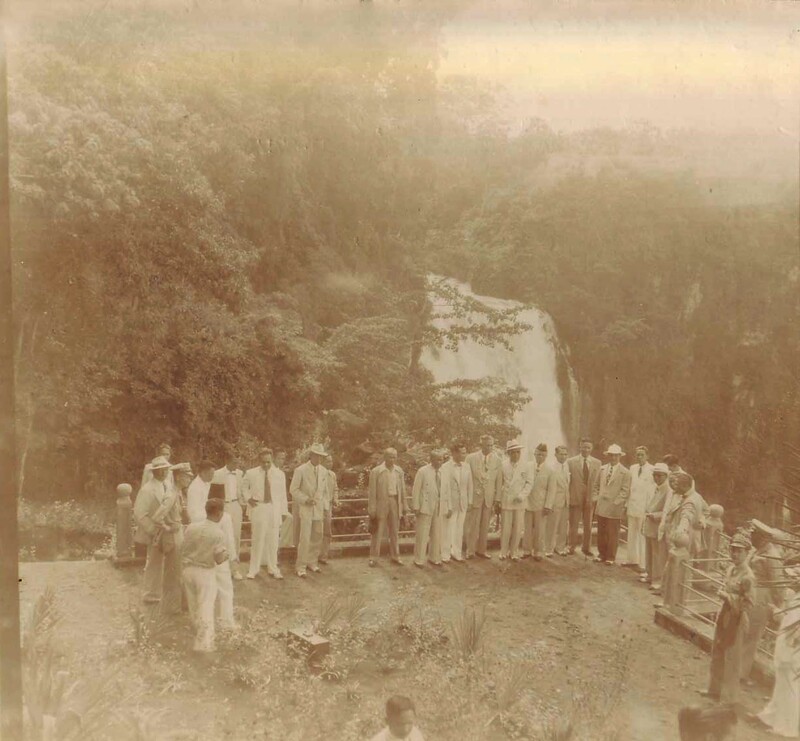 The Agus VI HEP Plant was originally known as the Maria Cristina Falls Hydroelectric Plant, named after the famous scenic waterfalls just 100 meters in the background. The majestic and imposing waterfalls cascades from around 320 feet down to a sheer cliff and is a sight to behold. In order to showcase Mindanao Generation’s efforts to help protect and conserve nature, it had developed a Nature’s Park which now hosts various tourists attractions and outdoor activities, e.g. bird’s sanctuary, crocodile park, butterfly garden, mini zoo, zip line. 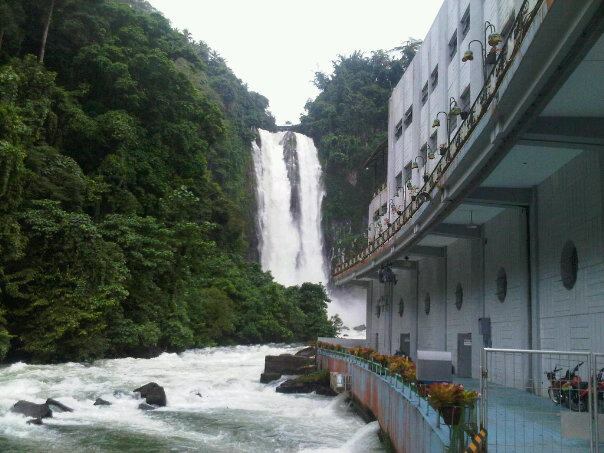 Central to the Nature’s Park is its main attraction—the Maria Cristina Falls. To date, tourists from around the country continue to flock to NPC’s Nature’s Park located inside the Agus VI and VII power plant complex. 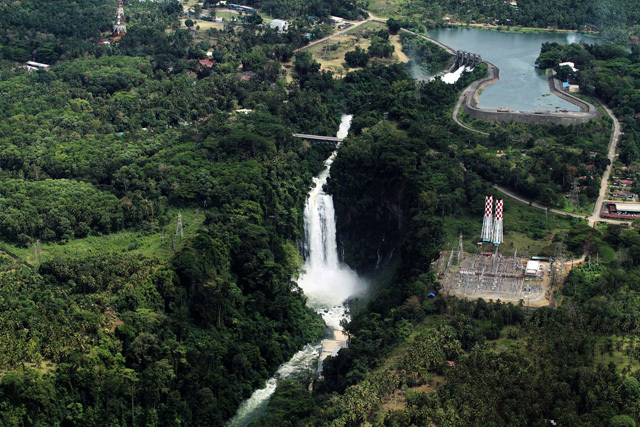 Agus 6 (Maria Christina) Hydroelectric Power Plant Philippines is located at West of Iligan City, Lanao del Norte, Philippines. Location coordinates are: Latitude= 8.1846, Longitude= 124.1928. This infrastructure is of TYPE Hydro Power Plant with a design capacity of 200 MWe. It has 5 unit(s). The first unit was commissioned in 1953 and the last in 1971. It is operated by National Power Corporation.